A BHA solution toner that gently cleans away old dead skin cells and impurities and that takes care of excessively secreted sebum, acting as a cool astringent on the skin. 100% naturally derived salicylic acid ingredient extracted from wintergreen aids in the elimination of sebum and impurities that have accumulated on the skin, smoothly evening out the skin. 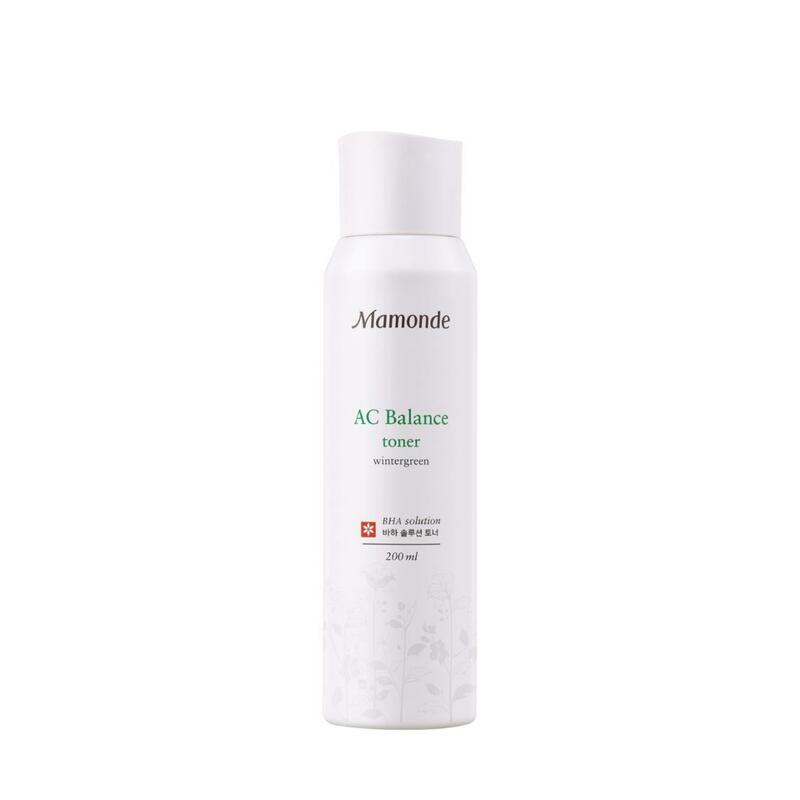 With the Mamonde BHA Clear System technology that extracts naturally derived salicylic acid and gives stabilization mild care is taken of old dead skin cells, making it possible for even fragile skin to use it. Mint leaf extract calms skin that easily becomes worn out from the outside environment and smoothly evens it out. It aids in the care of the skin's pH balance that is in disarray after washing the face.